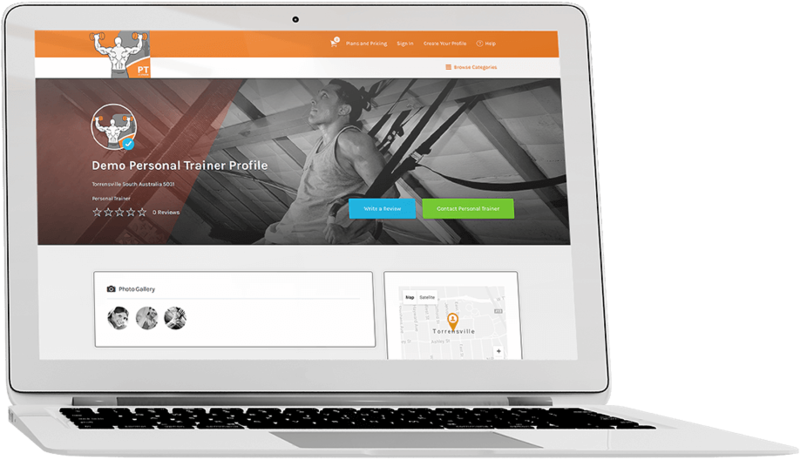 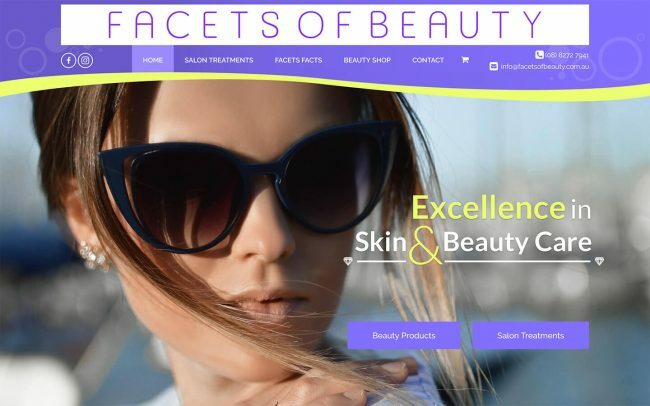 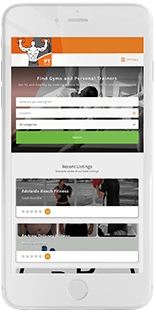 PTofChoice is a business that provides personal trainers and gyms an opportunity to market themselves better. 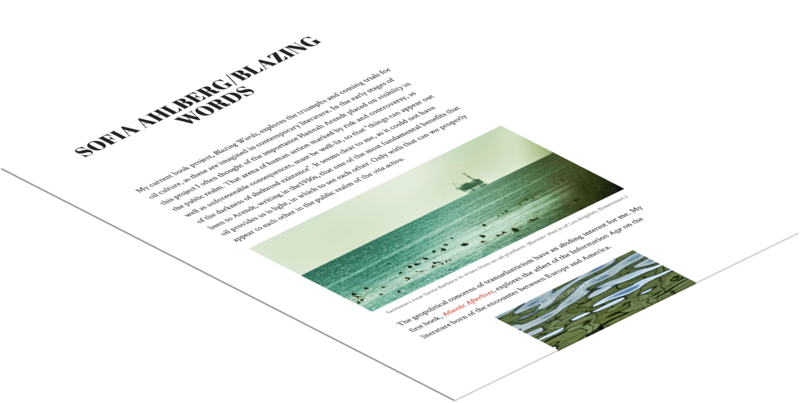 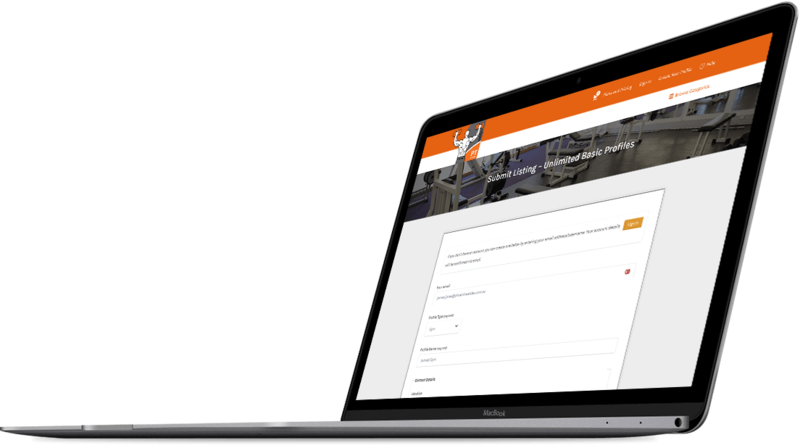 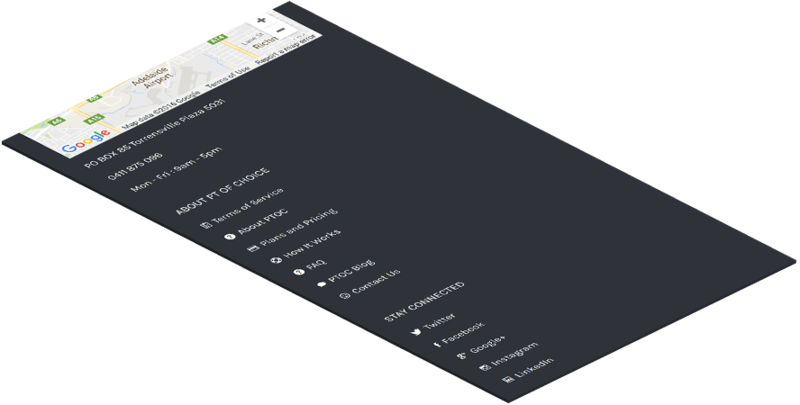 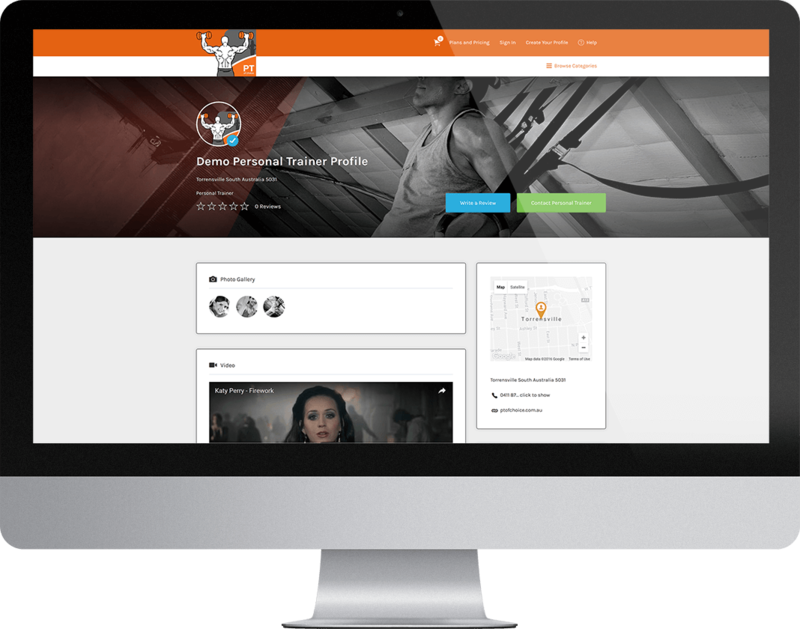 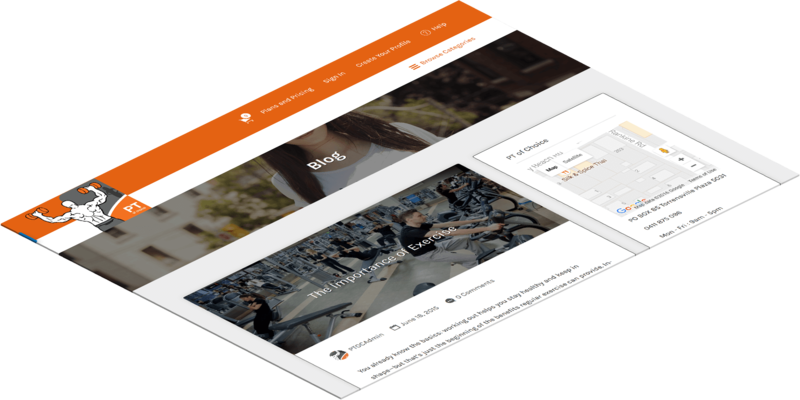 We built an online directory by modifying the traditional WordPress functionality with plugins and custom coding. 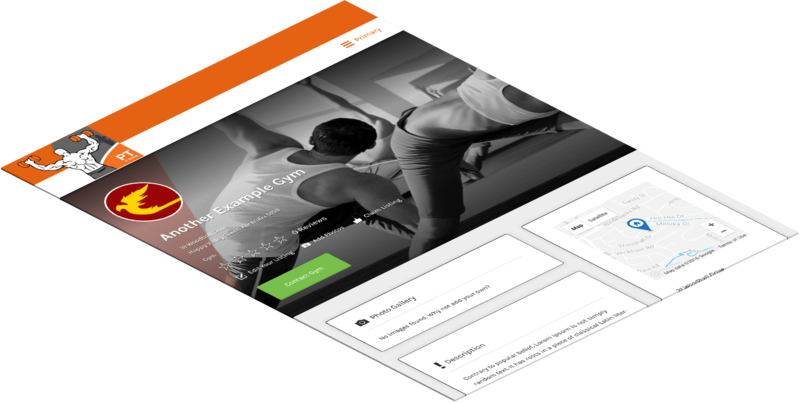 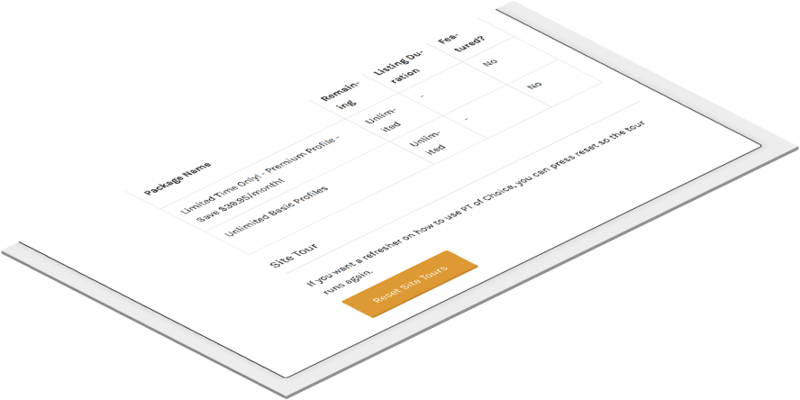 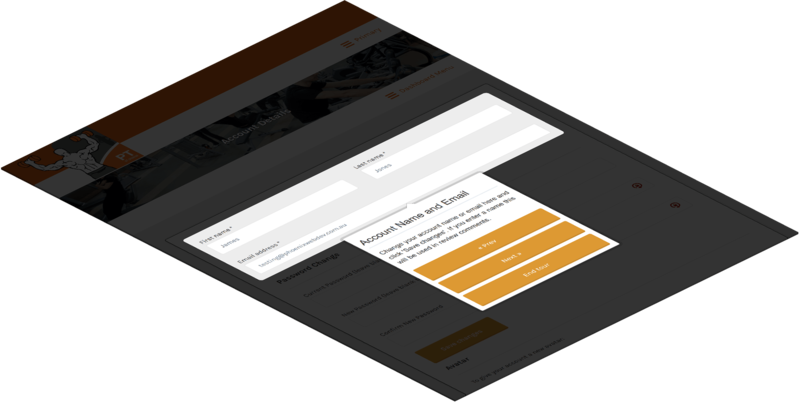 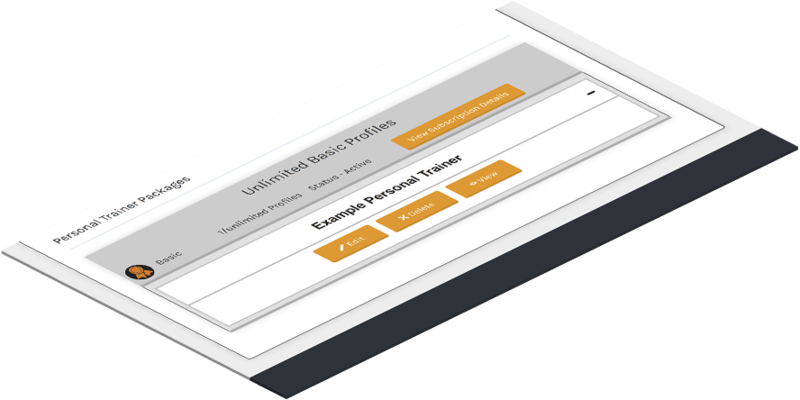 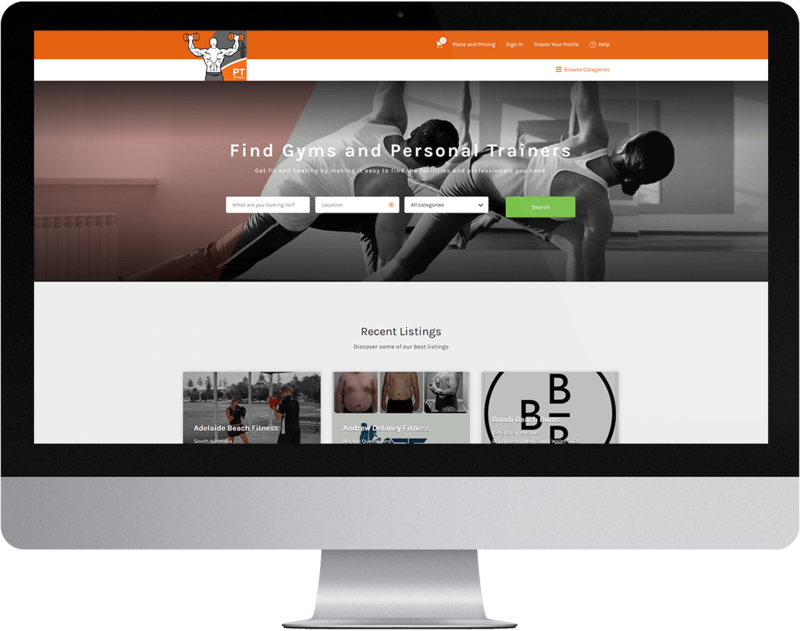 Clients sign up on the site and build a personal trainer or gym profile that includes contact info, description, images, video, calendar and more. 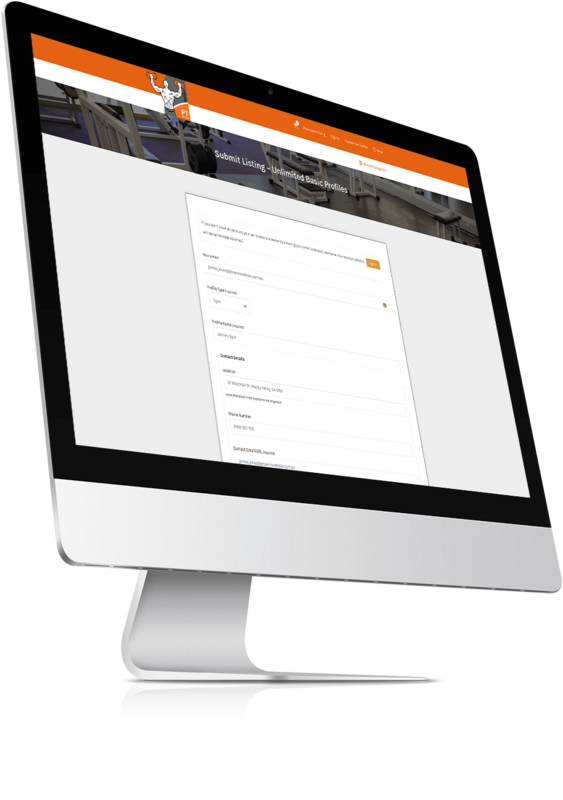 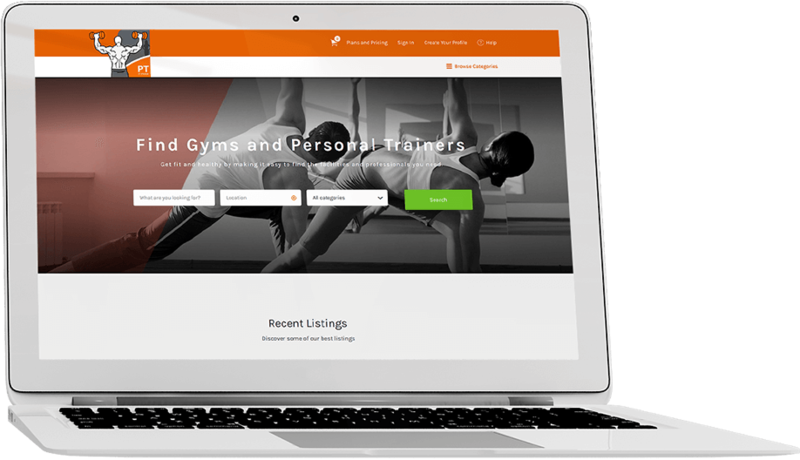 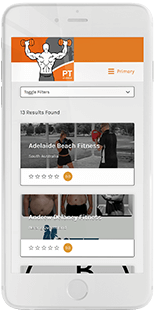 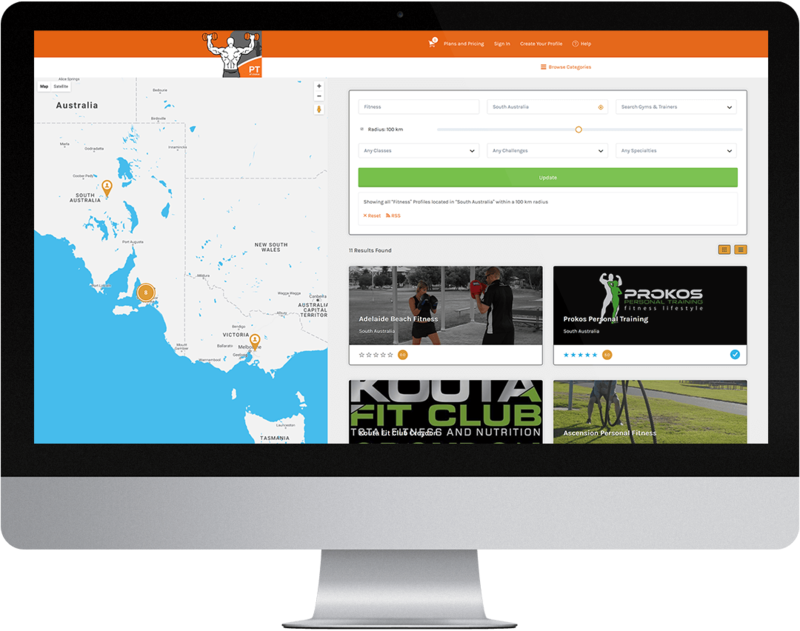 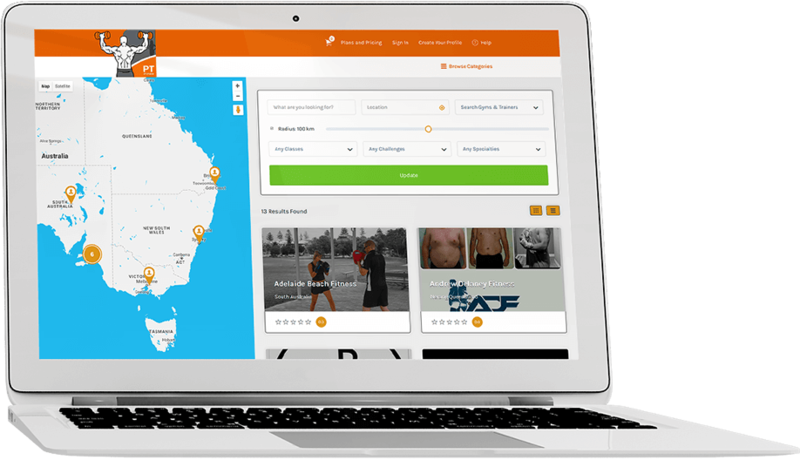 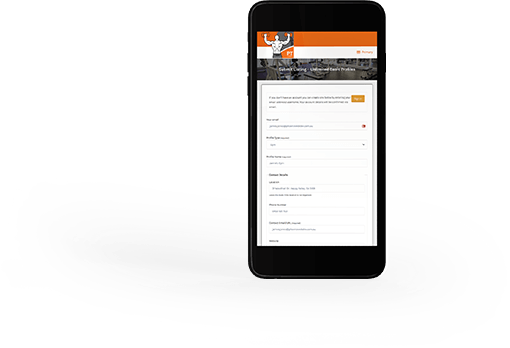 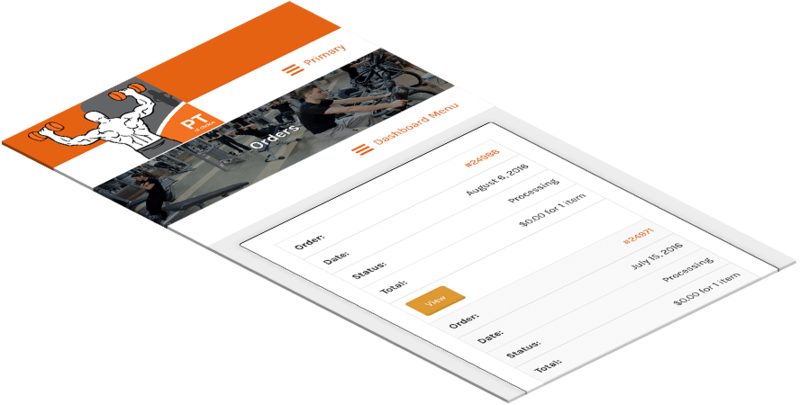 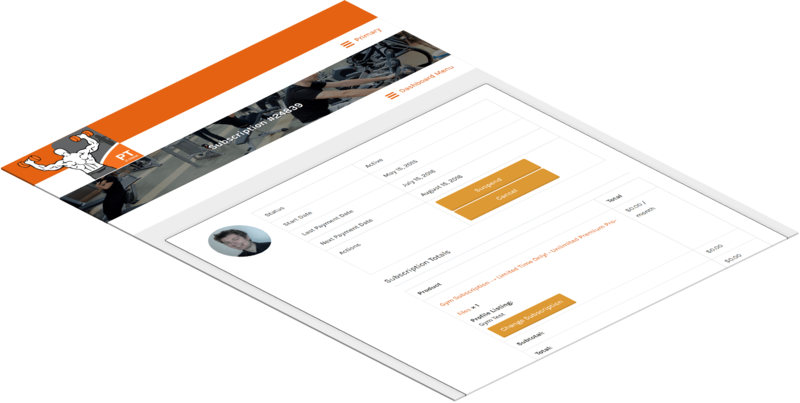 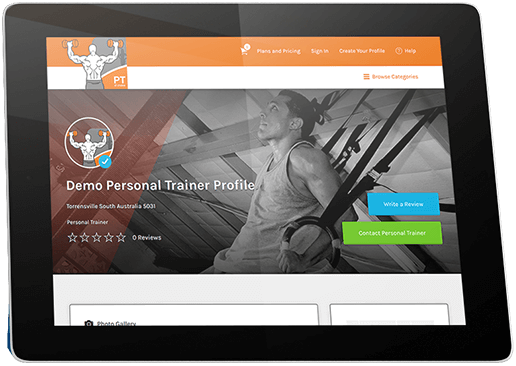 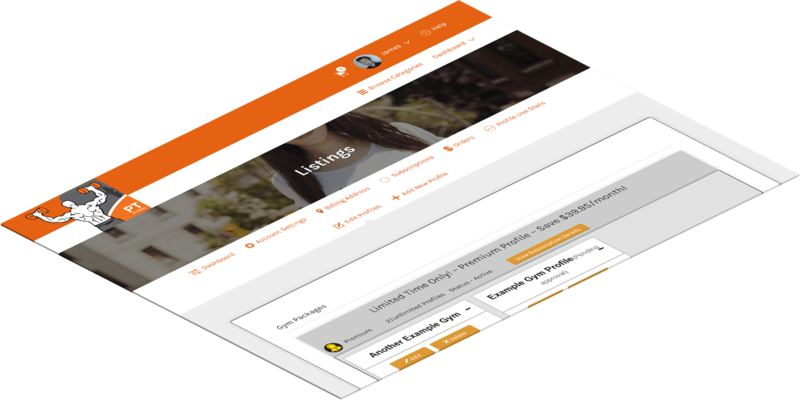 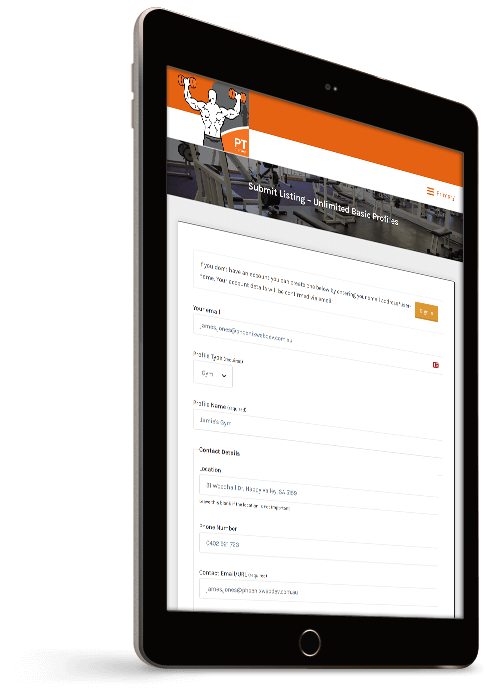 Visitors can search the directory for a personal trainer or gym using a powerful search form. 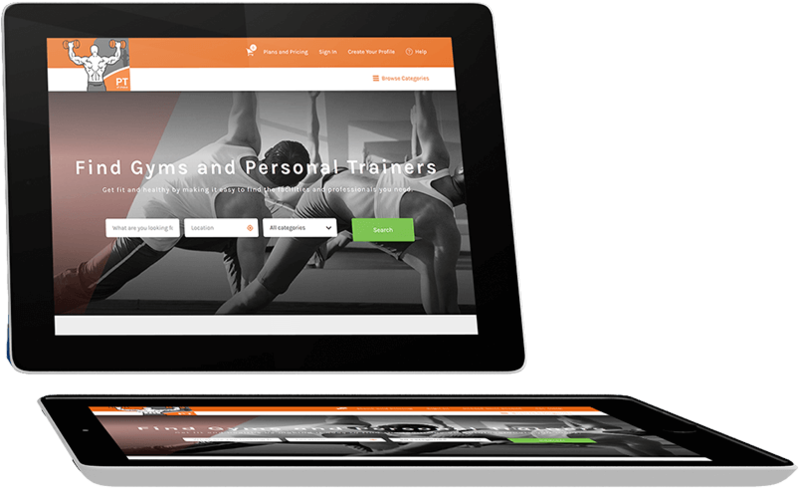 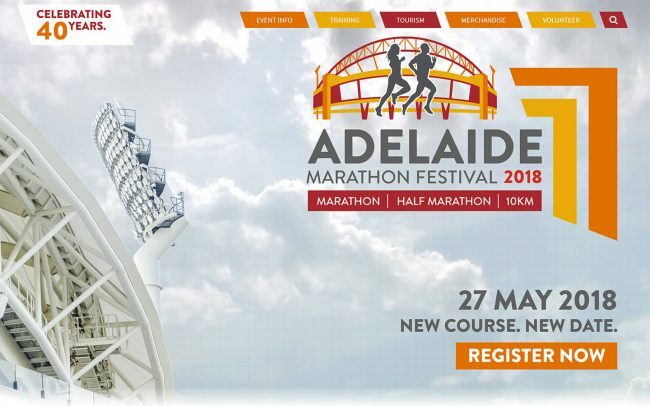 The whole site is fully responsive and looks great on mobile.